California Drought: Six Years In, How Will the State Keep Saving Water? Following the 1976-77 drought in California, the state has taken a series of progressive steps to increase drought resilience, as well as conservation and efficiency measures. More recently, the state passed SB X7‐7 in 2009, which mandates that, by 2020, California achieve a 20 percent reduction in per capita urban water use. And in the spring of 2015, Gov. Brown took the unprecedented step of issuing a statewide mandate on water conservation for the more than 400 urban water suppliers to reduce water use by 25 percent. Between June 2015 and March 2016 water consumption fell 23.9 percent, nearly hitting the governor’s ambitious goal. After pressure from many water agencies, the State Water Resources Control Board halted the mandatory reductions and instead enacted a “stress test” for water agencies to certify that they have a three-year supply of water under drought conditions. 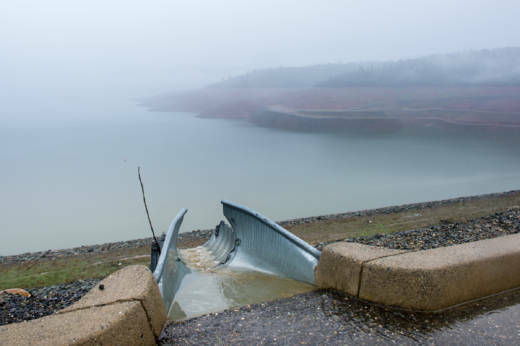 But with California’s drought extending beyond five years and climate change likely to alter the timing and amount of runoff from the Sierra Nevada, the state’s primary “reservoir,” state agencies are calling for more changes from urban and agricultural water suppliers. Require agricultural water districts to create an annual water budget, a drought plan and measures for increasing efficiency. While the plan is widely hailed as a necessary step, there will likely be pushback over individual aspects from various stakeholders. 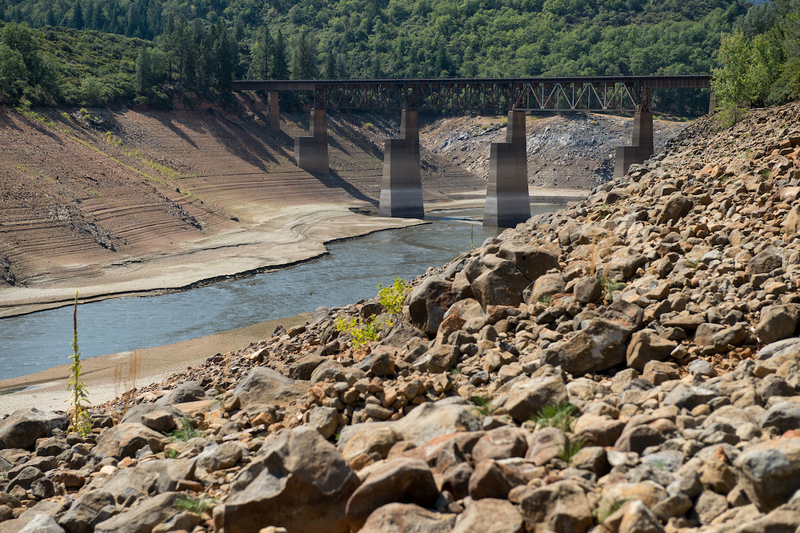 The Association of California Water Agencies (ACWA), which advocates on behalf of 430 public water agencies in the state, said it was still analyzing the draft plan and would be submitting comments to state agencies. While the governor’s conservation mandate from 2015, focused on urban water suppliers, the current plan also includes agricultural suppliers. Ben Chou, a policy analyst for the water program of the Natural Resources of Defense Council, said the state should start by enforcing reporting rules that already exist for agriculture instead of making new ones that are going to be even more difficult to follow, such as water budgets that require information some water suppliers may not have the resources to acquire or analyze. Chou said that agricultural efficiency efforts should also focus on modernizing water delivery systems, since 12 percent of irrigated farms still receive water on a fixed schedule and not when it’s most needed. And that other efforts should focus on the role of healthy soils in conserving water. Public comments on the conservation draft plan are being accepted until December 19.